Envestnet, the provider of unified wealth management technology and products to financial advisors and institutions today announced that they are purchasing PIEtech, Inc, the developer of MoneyGuidePro, MoneyGuideOne, and MoneyGuideElite for $500 million in cash and equity. The purchase vaults Envestnet from a fringe player in professional financial planning software to the leading provider of financial planning software to financial planning professionals. 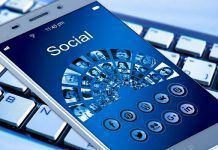 It also positions Envestnet well to provide integrated financial wellness solutions to other financial intermediaries, as well as directly to consumers. 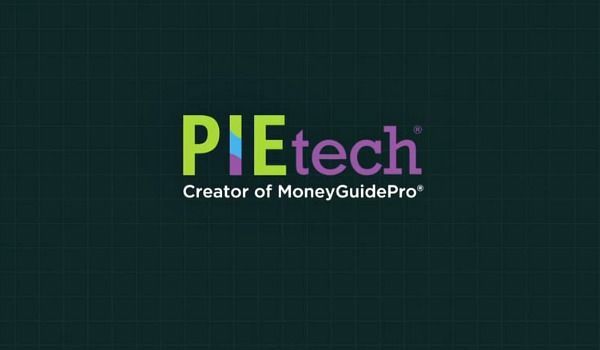 As part of the deal, Envestnet, a provider of unified wealth management technology and products to financial advisors and institutions, will also own PIEtech’s MoneyGuideOne and MoneyGuideEite planning software. 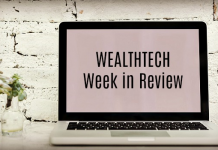 “Once we are deeply integrated with MoneyGuide software and data is flowing into MoneyGuide and our investment software to support financial wellness… that is the promised land of Wealthtech. I don’t know if I will make it there, but I can see it”, said Bergman. The goal is a dynamically updated, multifaceted, planning centric financial wellness platform. From a PIEtech standpoint, the sale addresses several issues. It frees up PIEtech’s founder Bob Curtis to concentrate his energies on future software development while providing access to technologies such as big data, artificial intelligence and account aggregation that will be essential to the future development of financial planning software. It provides an opportunity to engage with new prospects in both the independent RIA space as well as with enterprises. It also puts to rest any concerns that clients many have about succession planning at the firm, while providing the principals, Bob Curtis and Tony Leal with liquidity and the ability to diversify their personal balance sheets. From a shareholder perspective, the deal looks appealing. The acquisition of PIEtech should support top line growth, increase subscription based recurring revenue, enhance margins, and be accretive to earnings. Furthermore, this deal, along with the recently announced acquisition of PortfolioCenter from Schwab solidifies Envestnet’s leadership role in most critical Wealthtech categories. According to the 2019 T3/Inside Information Software Survey the combined firm will be a leader in All-in-One Solutions, Portfolio Management Tools, Financial Planning Software, Trading/Rebalancing Software, and Managed Account Platforms (TAMPs). When you look at their position in the fastest growing segment of the market, fee only advisors, their leadership position portfolio management and financial planning is even more dominant (see Figure 2). Their #2 position in All-in-One software remains unchanged, and they trail only the free TD Ameritrade software in the Trading/Rebalancing category. The deal should be a net positive for Envestnet and for PIEtech, but what about for advisors? While there is always some culture risk when you combine firms, it is likely that this deal will be transformative to financial planning, both for advisors and for consumers. Previous articleArtificial Intelligence: The Future Of ETFs?